What Does a Panel Beater Do & What Does a Panel Beater Cost? Who Fixes Your Car After an Accident and How Much Does it Cost? No matter how careful you are when you are driving, we all have had that moment when we come back to our car to find an unexplained dent. Whether it is from another car, an errant shopping trolley or just a careless passer-by, car damage happens to everyone. So who do you take your car to for dent or scratch repairs? 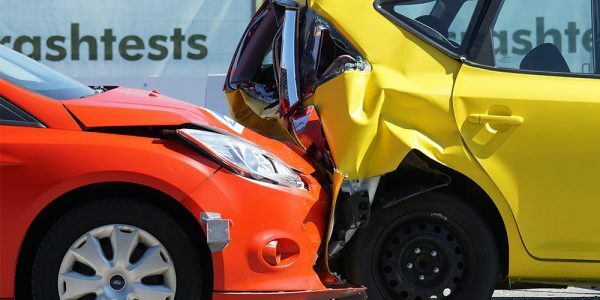 If you have had major damage done to your car or you’ve been in an accident and need smash repairs then (depending on your policy) you may choose your repairer or your insurer will send you to a repairer you to a panel beater. What is a Panel Beater? A panel beater is a person whose job is to repair vehicle bodies. Panel beaters work closely with spray painters to return vehicles back to pre-accident, or better, condition after they have been damaged. 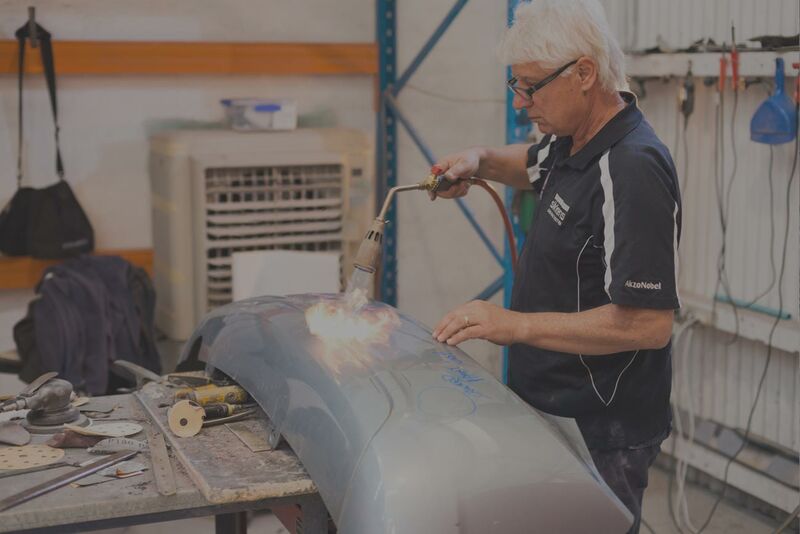 To work as a panel beater/spray painter in Western Australia, you will need to complete an apprenticeship to achieve a certified trade qualification. You will then need to apply for a Motor Vehicle Repairer’s (MVR) Certificate. Panel beaters use specialised equipment and products to restore an accident damaged vehicle to pre-accident or better condition. This includes dent removal, panel repairs and structural realignments. Spray painters will use sophisticated colour matching techniques and state of the art equipment and paint products for a perfect paint finish. Smash Repair Estimators are responsible for the completion of accurate and comprehensive quotes for accident repairs on vehicles. An Estimator collects and analyses data to prepare an accurate quote for vehicle repairs, including time, money, materials, and labour. An Estimator will inspect the vehicle and prepare a quote after discussions with the internal production team and external suppliers. This process takes time and a fair bit of research to ensure an accurate quote. This can include coordinating labour, materials and parts, and liaising with parts suppliers, insurers and customers. 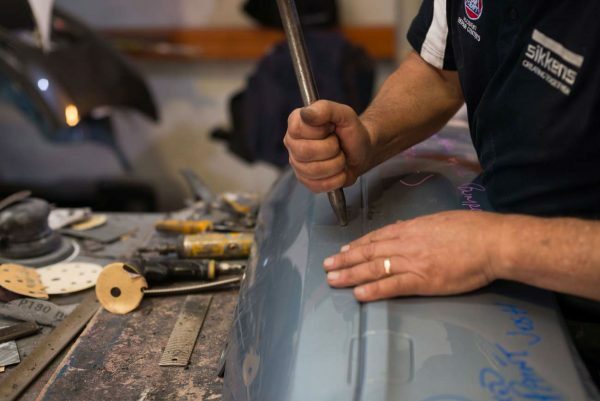 Estimators will usually work with the production team to ensure a high-quality repair is completed and the customer gets back on the road within the promised time. 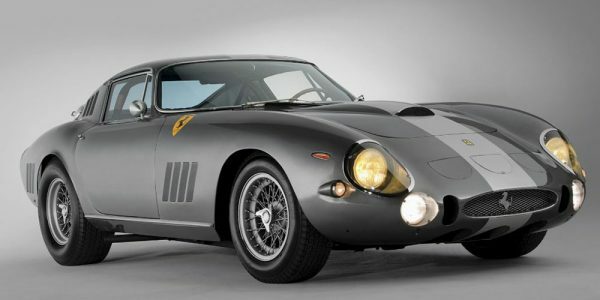 How much does a panel beater cost? Estimates for panel beating repair work can vary greatly depending on the level of damage and the availability of parts. You will need to book a time with an Estimator to inspect your vehicle in order to receive an accurate quote. Make sure you have your insurance claim number ready and go to our Get A Smash Repairs Estimate page to organise a time to bring your car in for an estimate. Please note: non-insurance quotes require a $100 quote fee. This fee is deducted from the cost of completed repairs. Why do panel beaters charge a quotation fee? 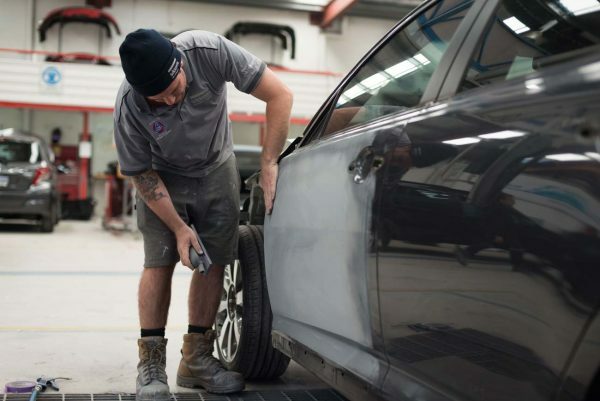 The Estimation expense is usually absorbed by the accident repair centre when providing quotes for their insurance partners as the job is pretty much guaranteed to be won. However, in the case of most private (non-insurance claim) panel beating quote requests (dent removal, scratch repairs, respraying, etc.) the customer is gaining quotes from multiple businesses for comparison and more often than not does not go ahead with the work at all once they understand the costs involved. Quoting for these jobs alone can take up all of an Estimator’s time – for little to no return! For this reason, many panel beaters will charge a quotation fee to cover some of the cost of preparing a quote for private, non-insurance work. This is generally refundable if the job goes ahead. See Gino’s FAQ’s for more commonly asked questions.